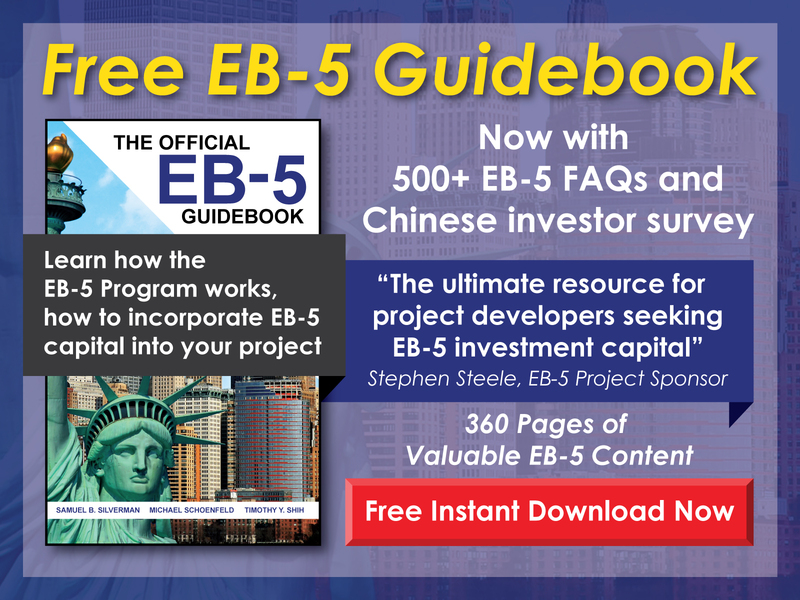 When is an EB-5 investor able to apply for U.S. citizenship? 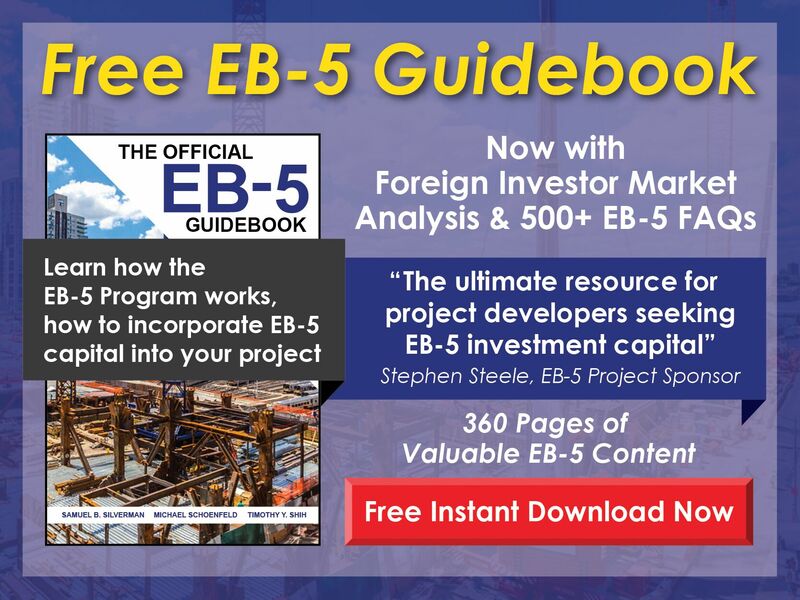 Free EB-5 Evaluation When is an EB-5 investor able to apply for U.S. citizenship? An EB-5 investor may apply for U.S. citizenship after 4 years and 9 months in the United States. This period begins when the investor is granted his/her conditional permanent residence and is noted on the investor’s Green Card. The investor must also meet certain other requirements, such as being physically present in the country at least 50% of the time and not abroad for any period of more than six months.